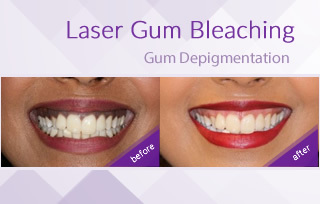 At Dream Smile Dental Clinic, we offer a dedicated team of experienced dental professionals who focus on your dental health and total well-being. 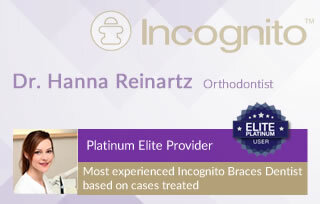 We provide a level of dental service that goes above and beyond your expectations so that you experience the best possible outcomes in a relaxing, boutique environment. 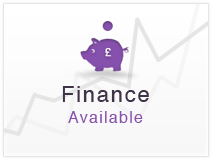 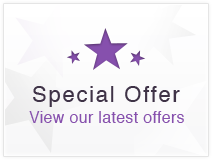 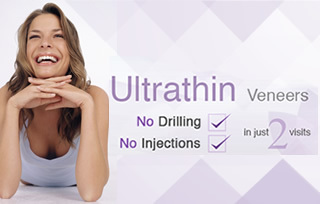 We believe in tailoring your dental needs specifically suited to you and offer the latest technology, ultimate comfort, detailed advice and education to help you make the best choices possible. 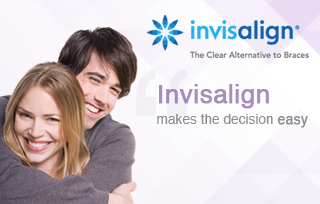 We are a Diamond Invisalign practice and ranked number one Invisalign Advantage Elite Club member. 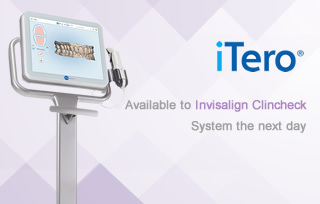 Dr Tehranian has treated over 3000 Invisalign patients. 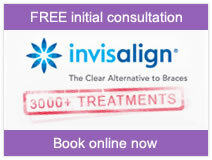 He is the only and first Invisalign provider in the UK and Second in Europe to achieve this. 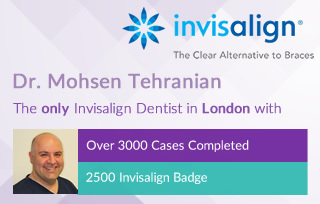 Dr Mohsen Tehranian is an International Clinical Speaker for Invisalign showing other dentist new techniques and Innovations, lecturing the master class course for experienced Invisalign dentist.